Grave/Memorial Reference: Enclosure No.4 IV. J. 18. 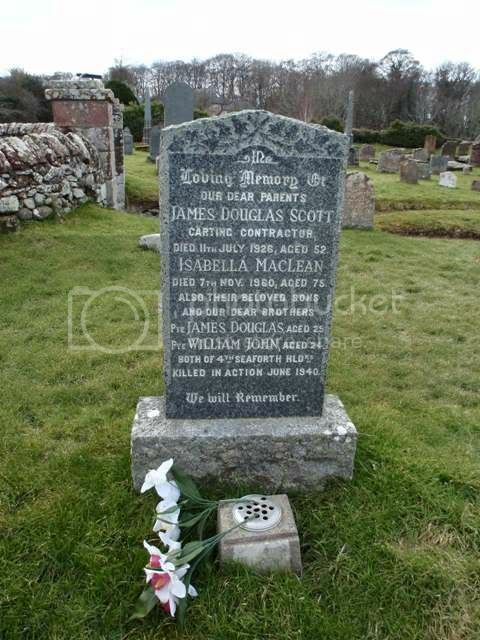 Additional information: Son of James Douglas Scott, and of Isabella Scott, of Cromarty, Ross and Cromarty. 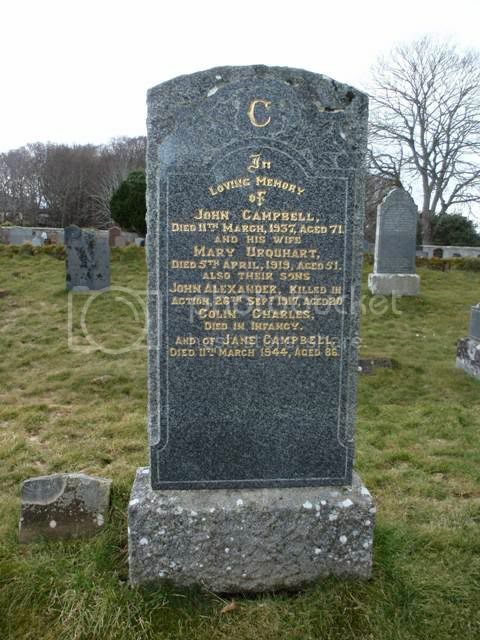 Grave/Memorial Reference: Plot 2. Row C. Grave 19. Grave/Memorial Reference: Plot 1. Row C. Grave 3. Grave/Memorial Reference: L. North-East. 5. 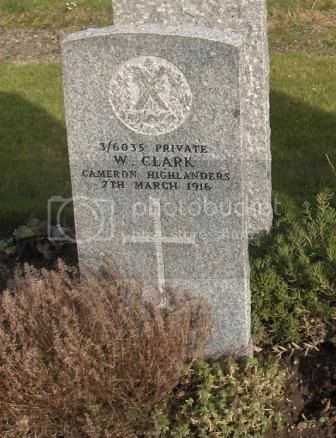 On March 7th 1916 Private 6035 William Clark of the Queens own Cameron Highlanders died in Cromarty Military Hospital at 09:10 hrs (Scotland UK )of Fibrosis of left lung (5 months) Cardiac Disease "Fibrosis" is a term used to refer to scarring, so pulmonary fibrosis means scarring in the lungs. William was of farming stock, his father William a Byre man and Mother Margaret farmed near Neilston at Fingart Farm Dunlop Ayrshire. 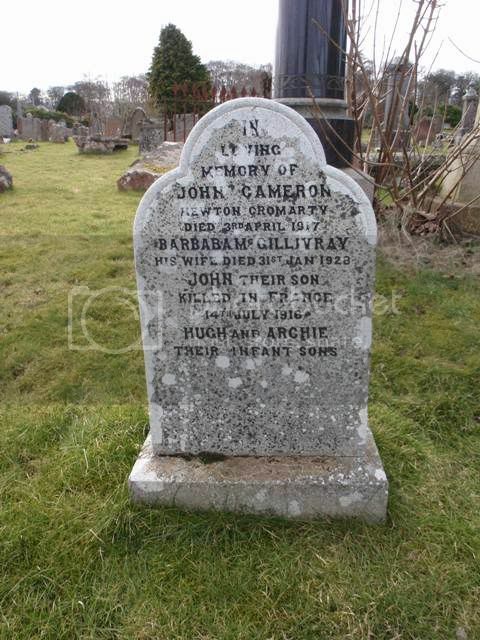 William Jnr was married to Annie (Nee McGee) Clark and they had one child a Son called Richard, Their usual residence was no 11 Broadley Rd Neilston near Glasgow.